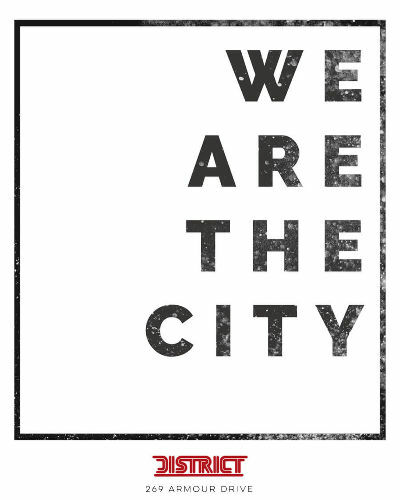 We are the city. Every Saturday. Saturday, Aug 11, 2018 2018-08-11 2018-08-11 America/New_York We are the city. Every Saturday.